Get ready for a new adventure with monkeys and bloons because the instant hit game BTD (Bloons Tower Defense) has returned by popular demand with some all new monkeys and bloon types to pop! 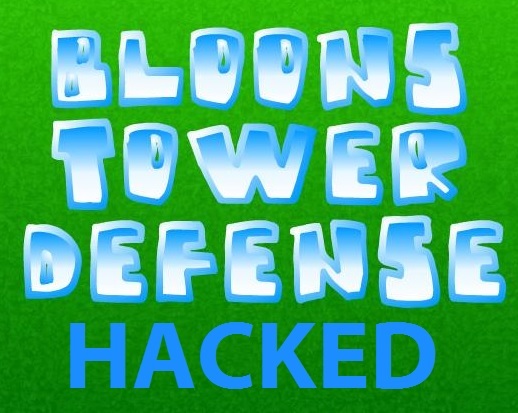 BTD2 hacked game online has you trying to stop all of the various bloons (balloons) from escaping from the map by buying monkeys that act as towers that pop them by throwing sharp darts and stuff at them. 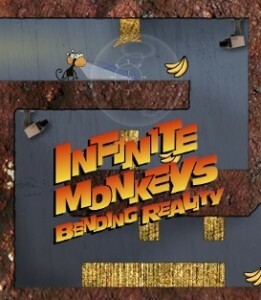 And you can buy all the monkey towers and upgrade them to the max before having to earn the money to do that first with the BTD2 hacked game with unlimited money hack to buy everything you want. Start with just one monkey and fully upgrade him to the max or have as many as you want and upgrade all of them with no limitation. 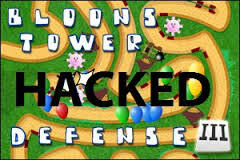 Now with Bloons TD 2 you can choose the difficulty setting as well which is very useful when playing the hacked BTD2 because you will want to turn this right up for the most enjoyment and craziness. 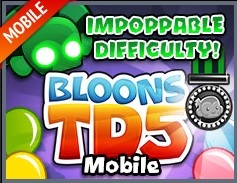 When you speed up the game to make it go faster there can be hundreds of bloons on your screen at once and all them monkeys throwing their darts and popping them makes BTD2 an exciting and exhilarating experience for free online tower defense games. 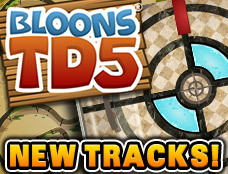 BTD2 hacked has new maps over the first version. There are 3 new maps and set into difficulty categories of easy, medium and hard. There’s also a new tower type that BTD 1 did not have and new items to lay in their path like monkey glue to slow them down so you can throw more darts at them to burst them quicker and the road spikes which they get punctured on and explode. But there’s also new bloons types in BTD2 hacked also and you have to find the right type of monkey for each because they all have their own special abilities and weaknesses. 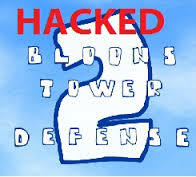 You can play BTD2 hacked here on BTD5hacked.com. The hacked version has had the money limitation removed so you won’t have to earn money before you can spend it on buying and upgrading your towers. You should start with around 999.999 money and this will either stay like this or actually increase as you buy more items and spend more money. 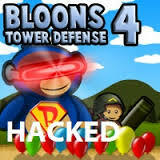 As said earlier remember you can still die in BTD2 hacked game if you don’t pay attention and enough bloons escape it will be game over so you will want to make sure the monkeys are good enough, there are enough of them and you keep laying down tacks and glue over and over enough to slow the bloons down to let your monkey have more hits on them while bursting them with enough tacks as well.